Sustainability Awards - Innovative Technology Recognition | Newpark Resources Inc.
Newpark is regularly recognized for making an impact and our successes are measured against internationally acknowledged standards and guidelines. 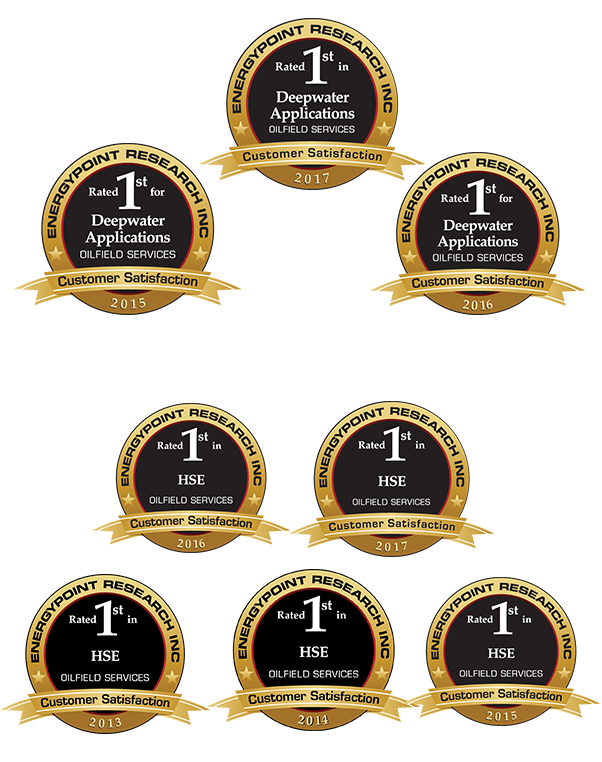 Much of our recognition comes from providing unprecedented technology solutions together with industry-leading customer service. As we continuously strive to be a leader within the communities we serve, we will remain committed to creating and maintaining sustainable practices for a brighter future.